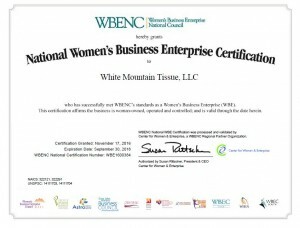 In 2011, Gorham achieved third party certification as a Woman Business Enterprise (WBE) through Women’s Business Enterprise National Council (WBENC). 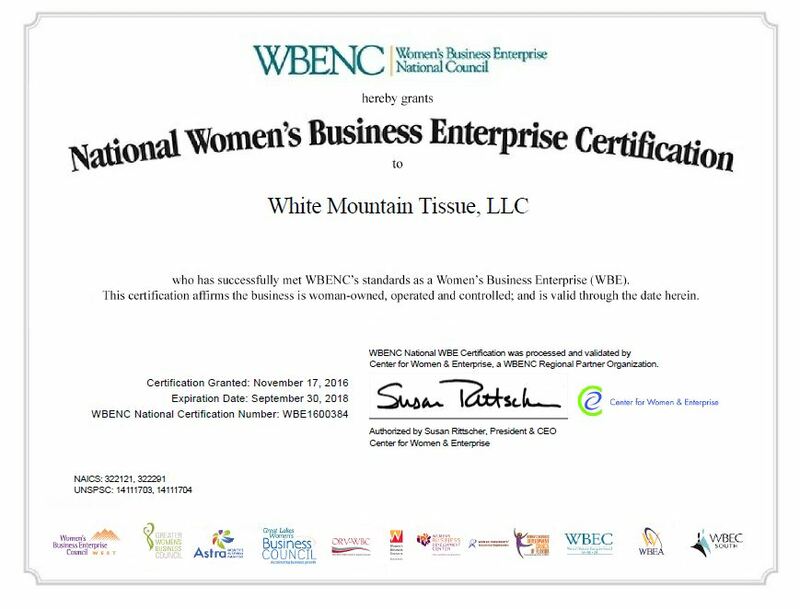 Our WBE status supports strategic corporate and government sourcing programs instituted to eliminate marketplace barriers, providing equal access and opportunity for a variety of diverse-owned businesses. Gorham was purchased by funds managed by Lynn Tilton’s Patriarch Partners, the largest woman-owned business in North America, employing over 120,000 people. She is an advocate for women-owned businesses as suppliers to America’s corporate and public institutions and has received ample recognition for her contributions.